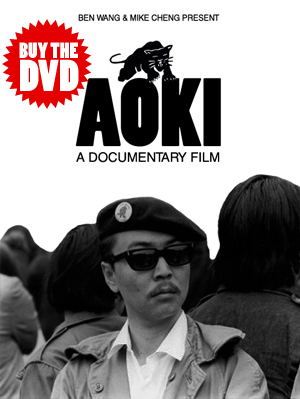 We are pleased to announce that the full length version of AOKI is now available for free viewing on YouTube. Don’t forget to visit the Videos section for clips and previously unreleased footage as well. If you’re interested in purchasing a DVD you can still do so here. AOKI now available on Comcast On-Demand!